ESO Supernova Exhibition — Why are ESO’s observatories in Chile? Why are ESO’s observatories in Chile? 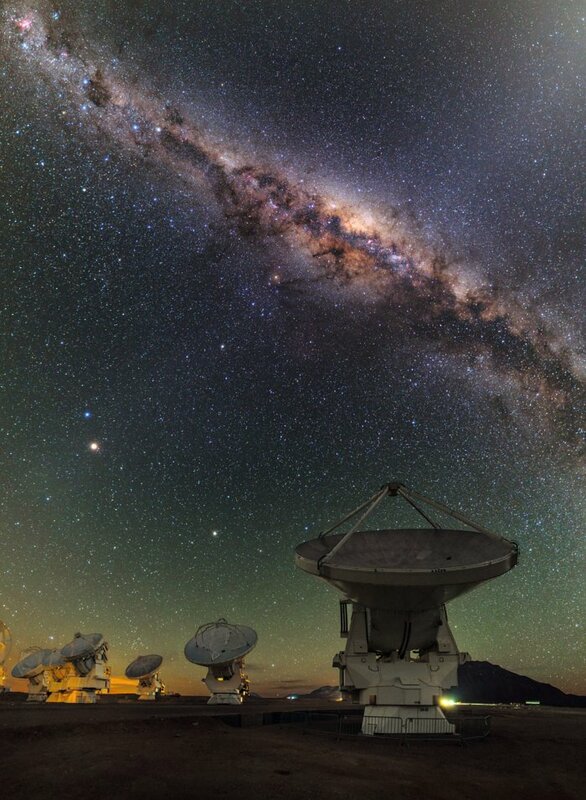 Northern Chile is an astronomer's paradise. It provides excellent views of the southern skies, which include the centre of the Milky Way and the Magellanic Clouds. And the observing conditions are superb. 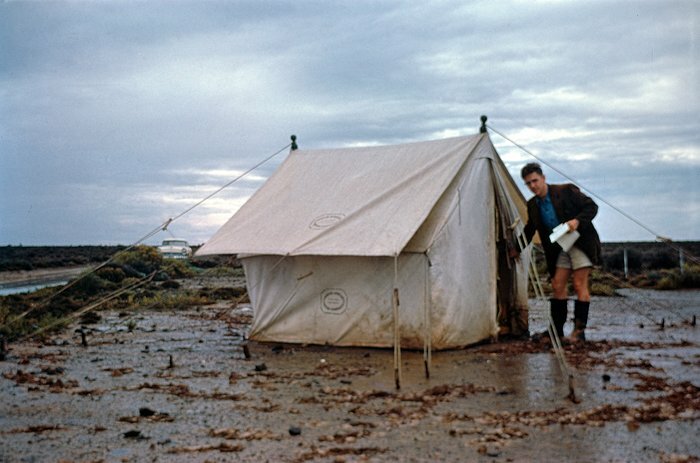 Bad luck: During site testing in the Karoo semi-desert region in South Africa in the late 1950s, astronomers encountered extremely rainy weather. 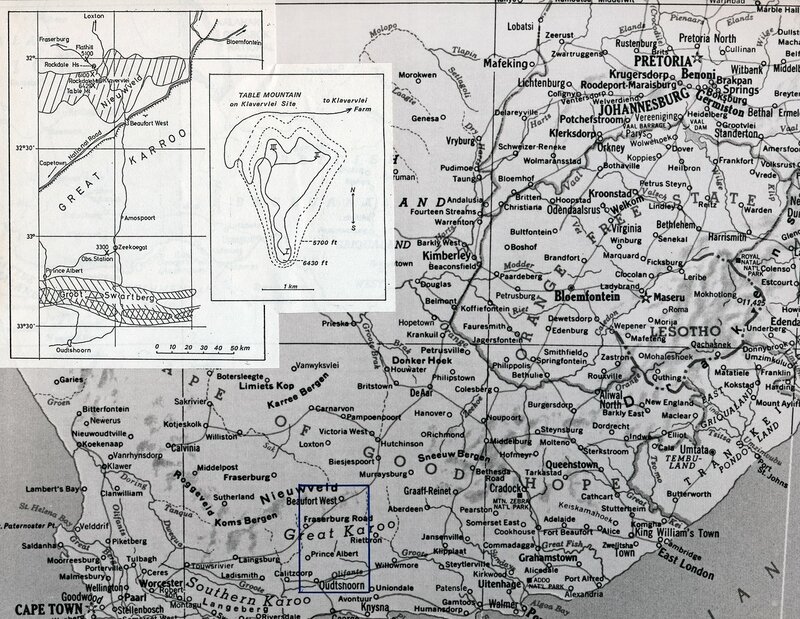 Boo for Karoo: The Great Karoo, a semi-arid region in South Africa, just wasn't good enough for the ESO telescopes. 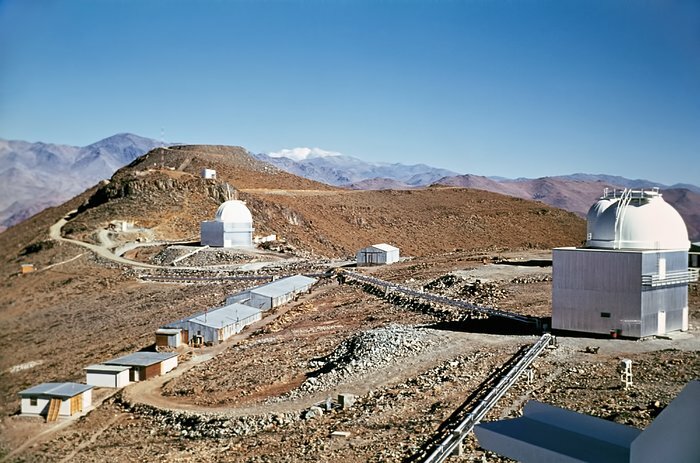 Clear skies: The skies above the mountain La Silla in Chile are generally clear and stable, which made it the perfect place for ESO’s first observatory. From the northern hemisphere, interesting astronomical objects like the centre of our own Milky Way and the neighbouring Magellanic Clouds are hard to see. For many years, European astronomers had thought of South Africa as a promising location for their future telescopes. But in the early 1960s, when new site testing measurements from South America became available, northern Chile turned out to be an even better choice: clear and bone-dry skies, with very little light pollution or air turbulence. High five: At a height of 5,000 metres, the ALMA Observatory in the Chilean Andes mountains offers excellent observing conditions, ideal for studying the cold Universe. 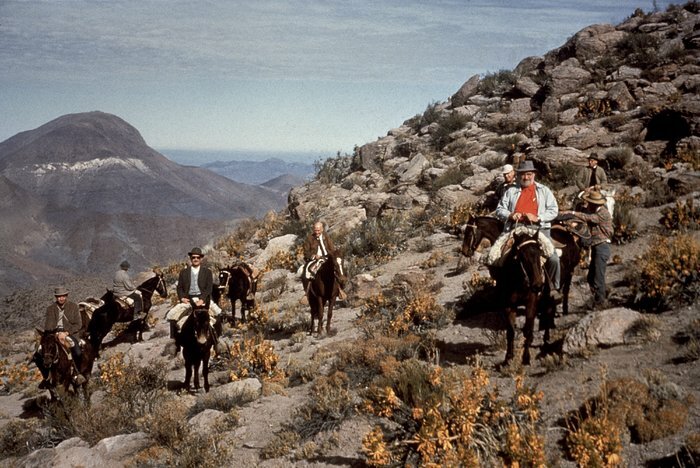 Horse power: In 1963 ESO officials, including Otto Heckmann and Jan Oort, gathered in the Chilean wilderness on horseback to discuss the country's potential. ESO is an international organisation. But all of ESO's telescopes are in Chile, in South America. Do you know why? The sky in Chile is much darker than in Europe. So it's a much better place to do astronomy!